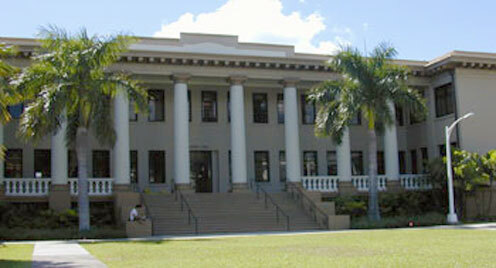 Organize, educate, train, exercise and inform the UHM community on all types of emergencies (Hazards and Disasters). Establish, train, equip, exercise and improve responder and emergency management teams to effectively respond to all emergencies. 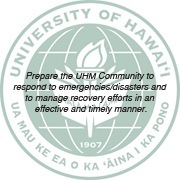 Coordinate, establish, train and improve emergency plans and procedures for the effective management of personnel, funds, material, equipment and medical care.